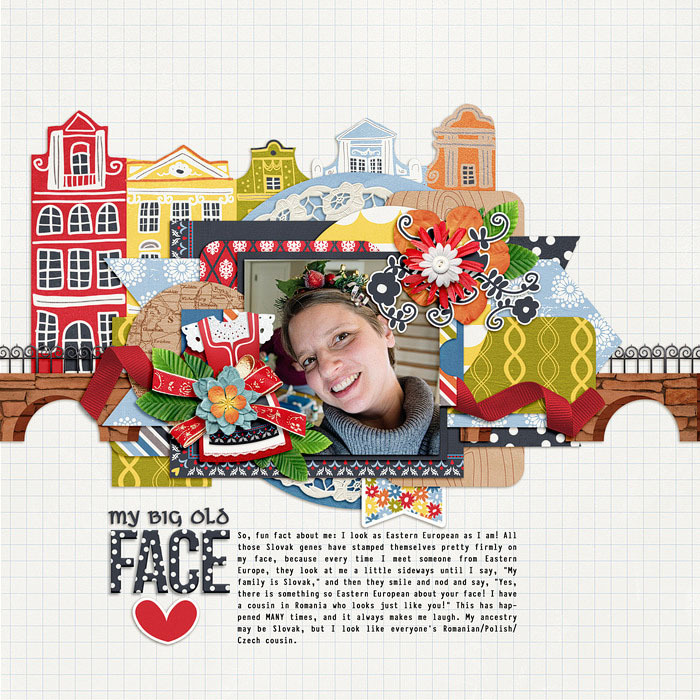 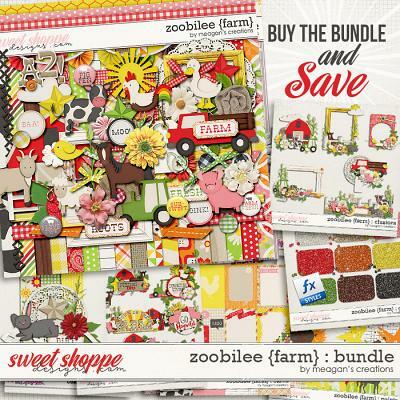 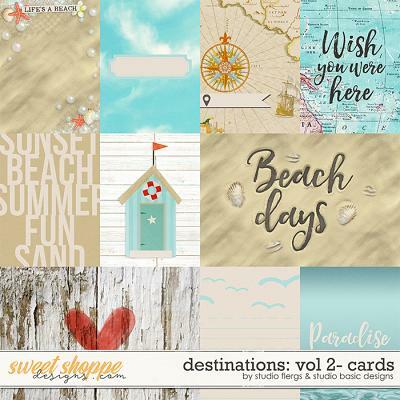 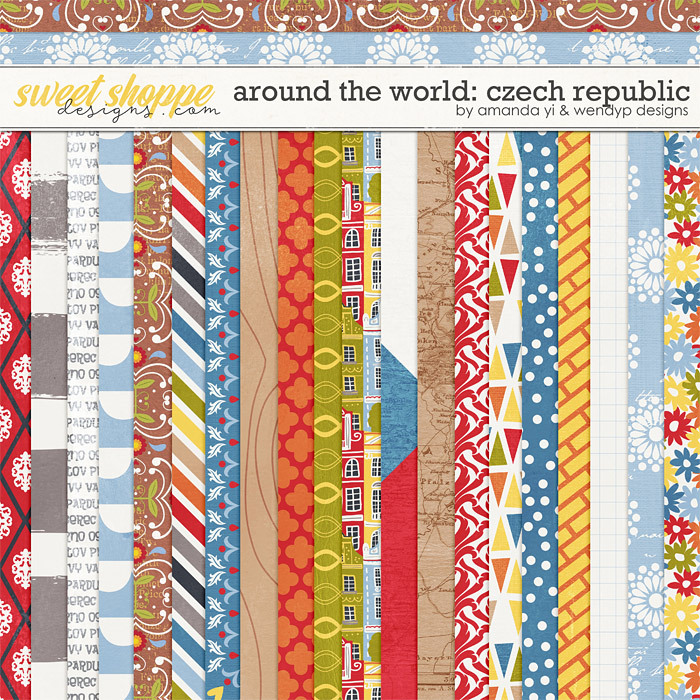 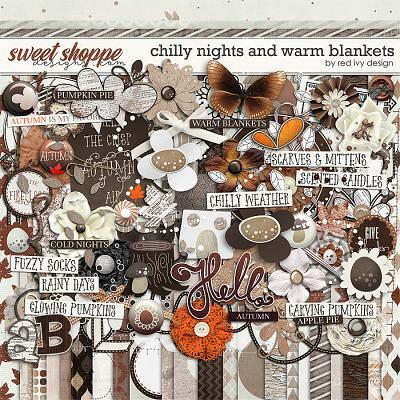 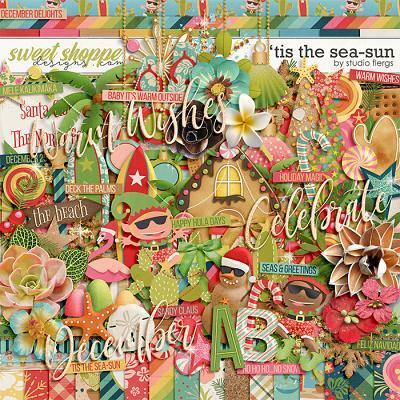 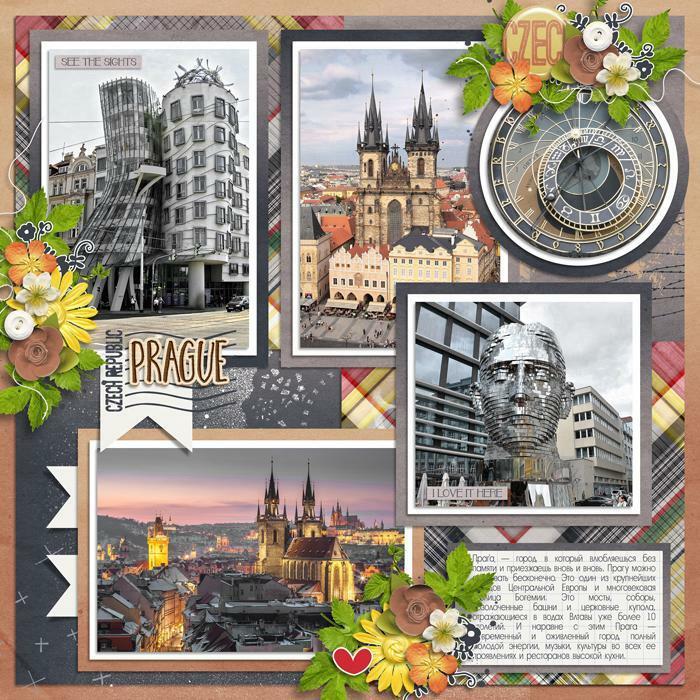 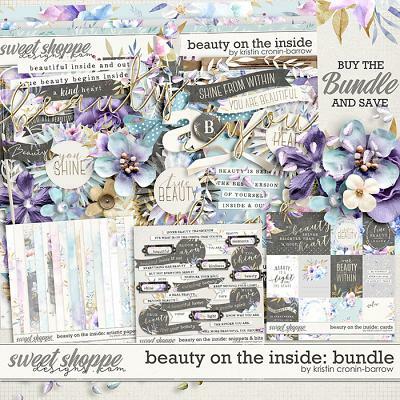 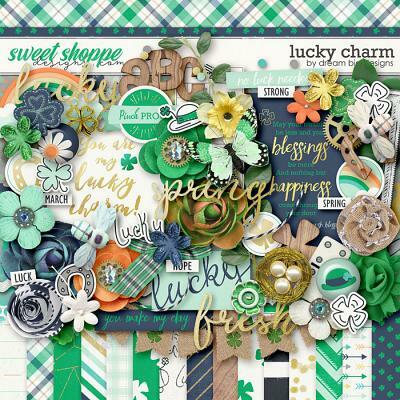 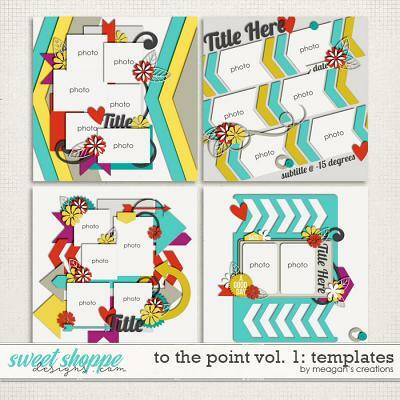 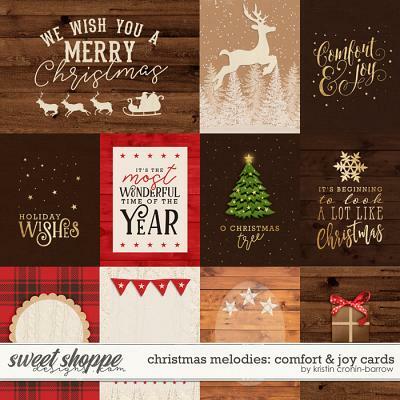 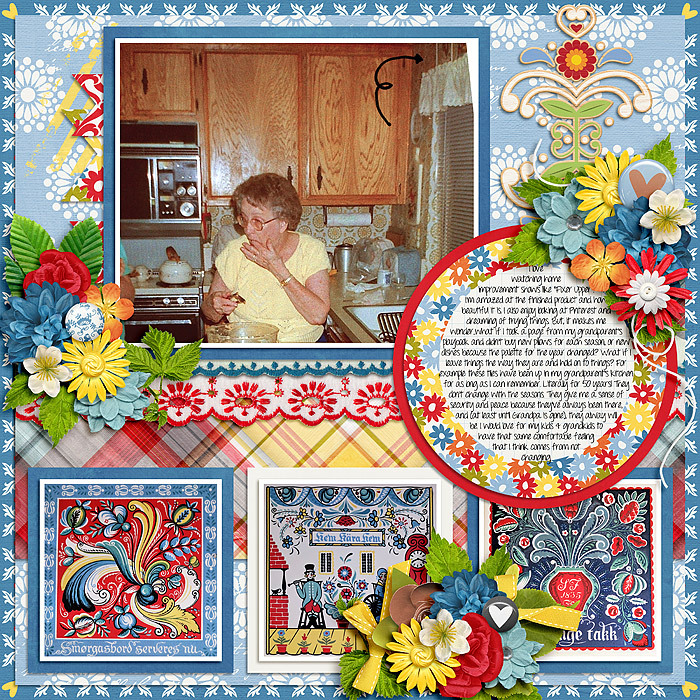 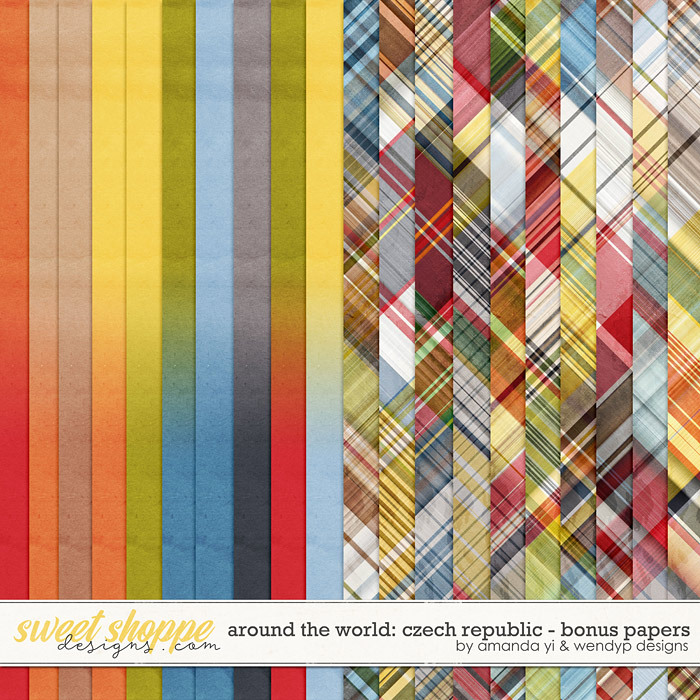 A digital scrapbooking collection by WendyP Designs and Amanda Yi, Around the World: Czech Republic is a step back in time to small medieval towns and villages, hilltop castles, lush landscape, and cities boasting architecture from every era. 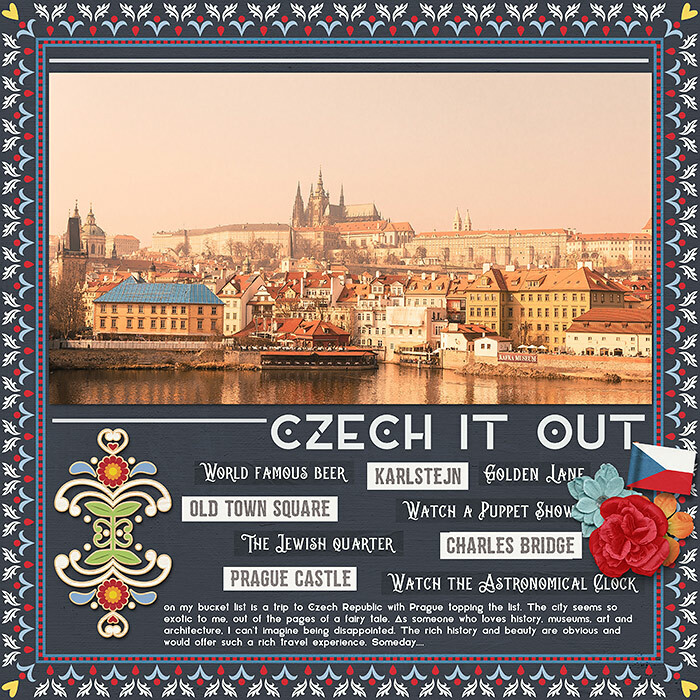 Document exploring the countryside, enjoying world famous beer, shopping for treasure, and maybe indulging in a sweet trdelnik treat. 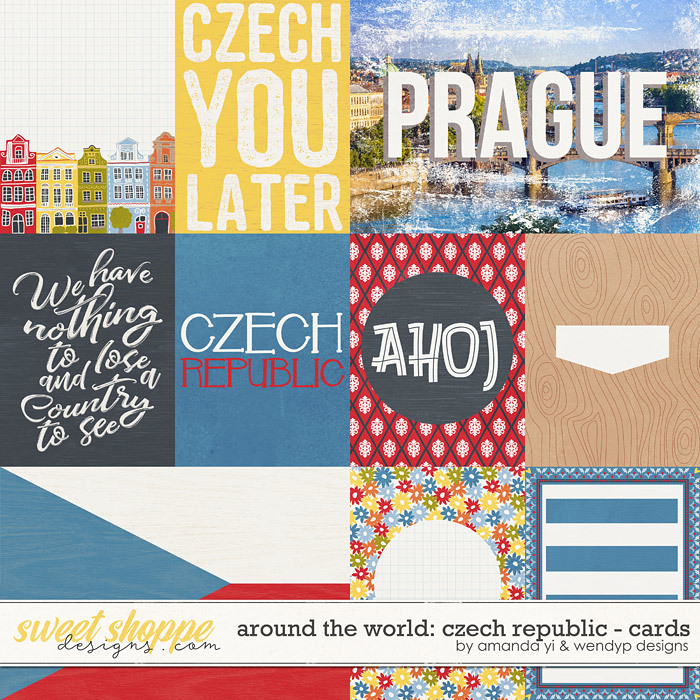 Rich colors and cultural icons will enhance countless layouts of this beautiful country.